Pressies lined up. Suitcase packed. Blog Camp here I come. Don't think I'll be able to sleep tonight. 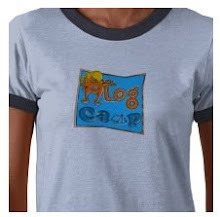 i don't get what blog camp is! ?